You can always get a new installment of SOME FLAVA FROM AVA to brighten up your Sunday though! UPDATE: #bradstrong on the NFL is up for your reading pleasure! 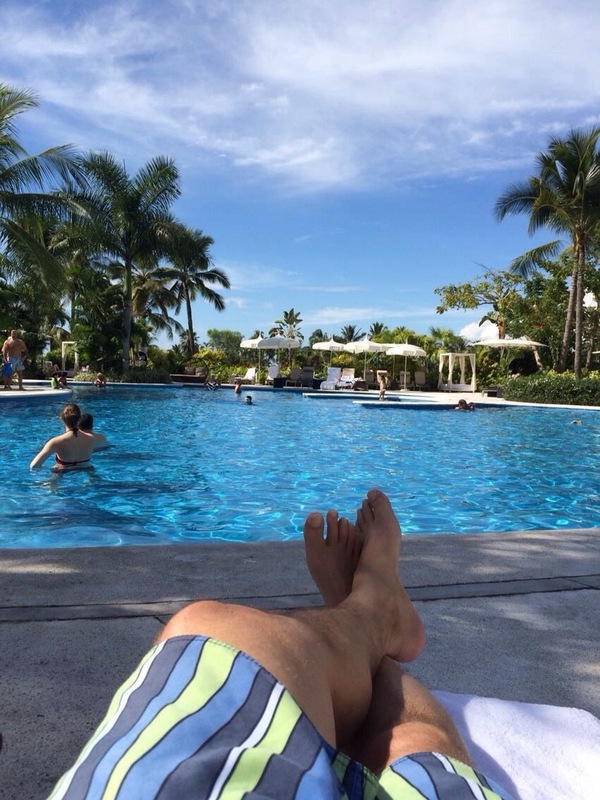 “busy doing this…” – debating whether or not to get a pedicure? Hope everyone is having a blast.